Just add baby's usual milk. Vitamin B1 supports the nervous system. 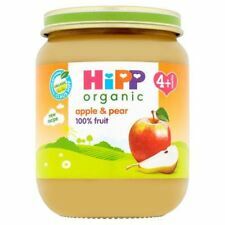 No added sugar - contains naturally occurring sugars. Gluten free. 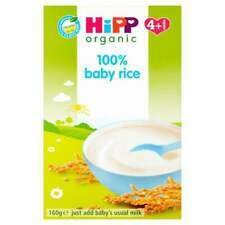 This cereal contains vitamin B1 which supports the nervous system. 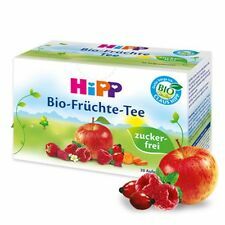 Hipp Apple & Pear Pudding 125g. Slim Pasta, Rice & Noodles. All In One. A delicious blend of spaghetti with a bolognese sauce. Digestive Health. Multivitamins & Minerals. Digestion & Nausea. Herbal Teas. 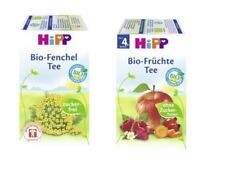 Hipp Apple & Pear Pudding(4 ) [125g x 6]. Hipp Cheesy Spinach & Potato Bake (4 ) [125g x 6].